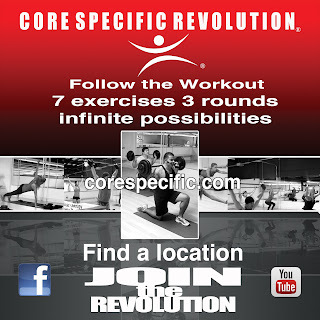 Core Specific Fitness Systems: San Diego's Fastest Growing bootcamp!!!! 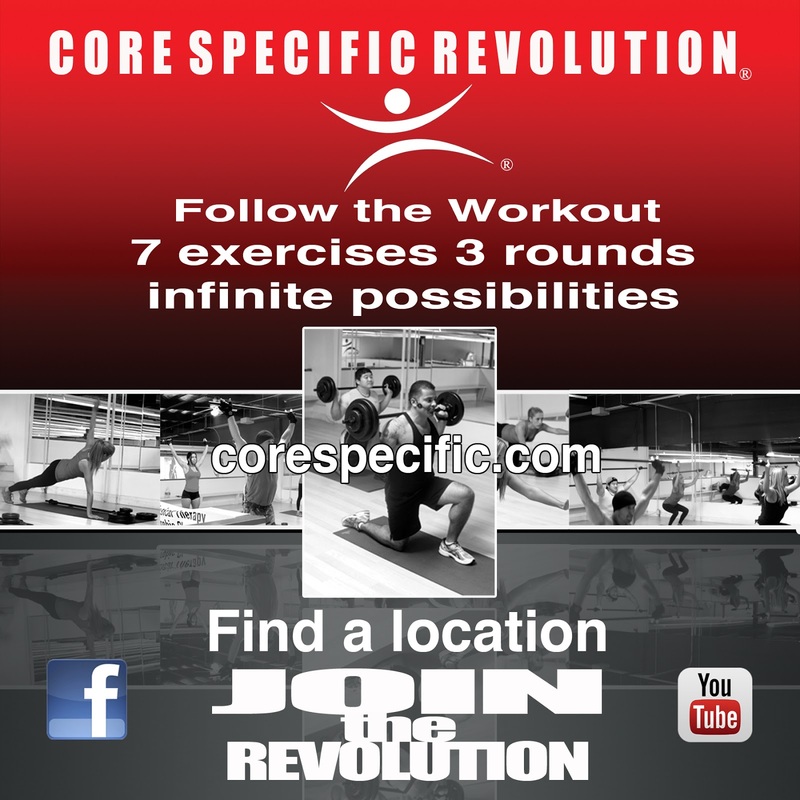 San Diego's Fastest Growing bootcamp!!! !